What is the purpose of the standard byfold chairs? 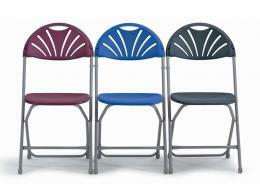 Keep an 8 pack of these chairs on hand for impromptu picnics or for when unexpected guests come over. 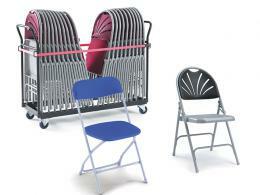 The standard byfold chair is made from lightweight polypropylene and can be folded for easy storage. The contoured back makes for comfortable seating, particularly for longer periods of time. Where can a standard byfold chair be used? A standard byfold chair is the choice of many an event planner owing to the lightweight design, their easiness to keep clean, and their versatility for an array of functions and events. 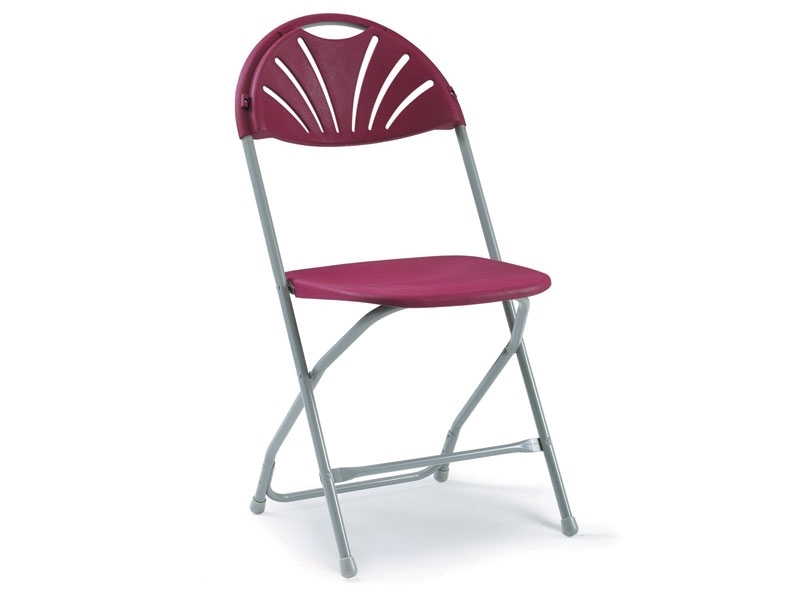 These portable folding chairs can be used for conferences, training rooms, parties, banquets, sporting events, classrooms, school functions and even graduations. This pack of 8 byfold chairs is also a great addition to the home when you need extra seating for guests at those extended family gatherings or home parties. Conference facilities, entertainment venues, sporting venues, classrooms, canteens, homes, and function planners in general will all find a standard byfold chair useful. Order your set of eight standard chairs today and receive free delivery in 10 – 15 working days. These stylish and lightweight chairs are made with polypropylene and boast a comfortable contoured back. A standard byfold chair from The Workplace Depot comes as part of a pack of 8 and the chair connectors are available separately. The chair’s dimensions are 450mm (W) x 450/870mm (H) x 550mm (D). All our products come with a one-year warranty on parts and labour and a Price Promise to match any price. We accept Visa, MasterCard, Maestro, and payments via PayPal and also offer an easy exchange/return policy. If you have any queries, please feel free to contact our sales department.